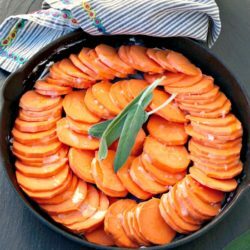 This simple dish of roasted sweet potatoes with sage, butter and honey make a delicious side dish to your Autumn meals. 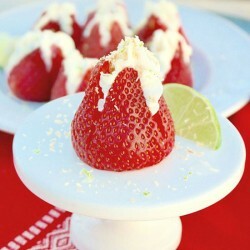 Cheesecake stuffed strawberries with coconut and lime flavors adding a tropical twist to a tasty finger dessert! 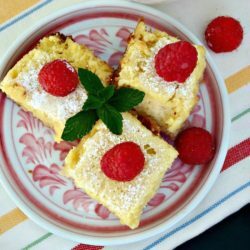 Lemon Bars that are low carb/sugar and gluten free! These luscious lip smacking bars have all the flavors you are familiar with, but these can be enjoyed by those watching their carb and sugar intake. 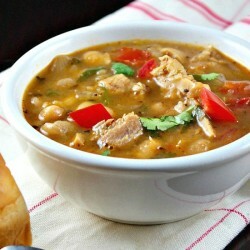 This crowd pleasing White Bean Chili with leftover Turkey is low fat, filling and packed with flavor! Filled with seasoned shredded chicken & cheese. 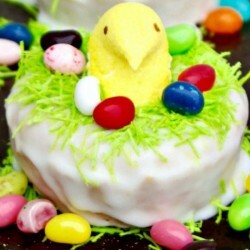 It is rolled up & baked instead of deep fried! 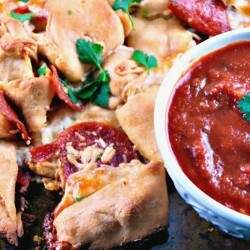 Add your favorite toppings and enjoy at your next fiesta! 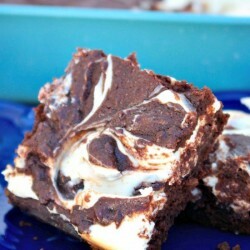 Low Carb Cheesecake Brownies are a delicious guiltless treat! These gluten free and low sugar brownies are two favorite desserts combined into one tasty dessert! 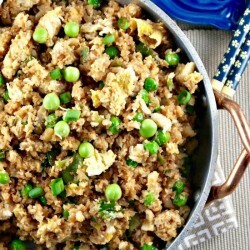 This Easy Cauliflower Fried Rice is a low-carb healthy spin on the traditional dish! 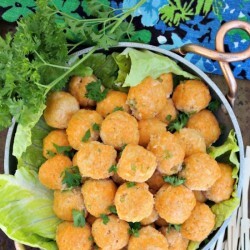 Made with fresh ingredients, it is a perfect healthy lunch recipe. 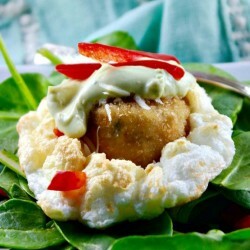 Gardein Mini Crabless Cakes in Clouds of egg whites flavored with pecorino romano cheese. 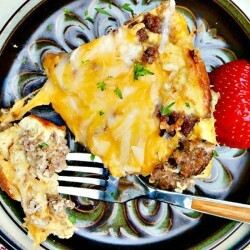 This protein packed dish is an excellent appetizer or brunch entree! 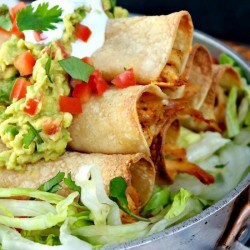 Served with creamy avocado sauce! 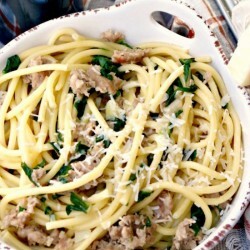 Bucatini with Sausage and Kale is a dish that is satisfying with only 5 ingredients, and on the table in under thirty minutes! 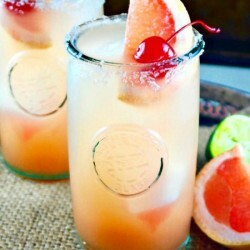 Refreshing Paloma Cocktail made with fresh grapefruit juice, blanco tequila, and club soda! 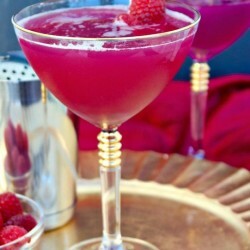 A delicious adult beverage for your Cinco de Mayo festivities! 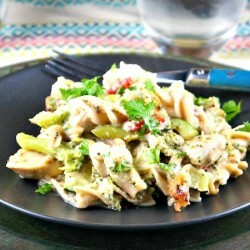 This chicken vegetable casserole is packed with a variety of vegetables and lightly coated with a satisfying white sauce! 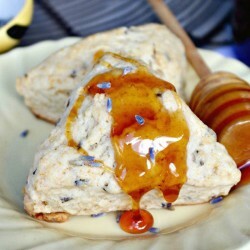 Lightly sweetened and a mild flavor of lavender infused in these simple Honey Lavender Scones makes a delicious snack to be enjoyed for brunch or with a hot a cup of tea. Thick slices of cauliflower roasted with smoky paprika and mustard spices. 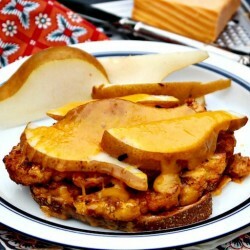 This hearty vegetarian sandwich will hit the spot. 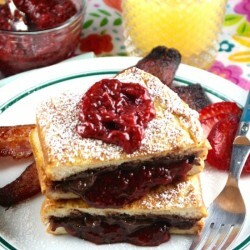 Strawberry Nutella Stuffed French Toast is a delicious breakfast for any special occasion! 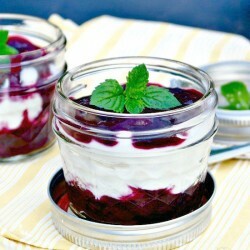 You’ll love the healthy chia jam that’s paired with the popular hazelnut chocolate spread! 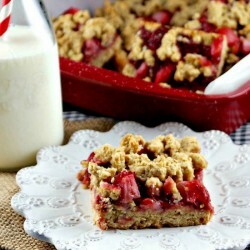 Strawberry Oat Bars with chia seed jam sweetened with maple syrup. 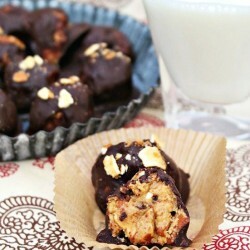 These bars are a tasty snack, breakfast meal or an afternoon pick me up! 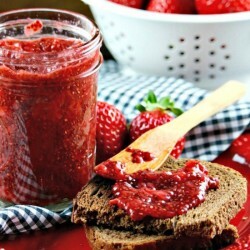 Easy Strawberry Chia Seed Jam is made without refined sugar and takes less than 15 minutes to make! 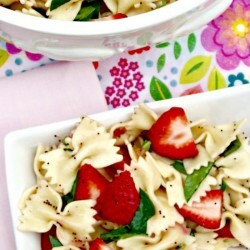 Chia is a nutritional powerhouse adding protein, fiber and Omega-3s to your diet. 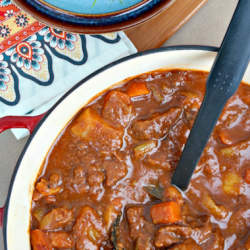 Hearty Beef Stout Stew with carrots, potatoes, celery and a rich chocolate stout beer! 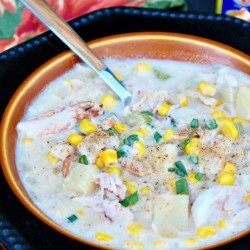 This dish is pure comfort food and is sure to warm your tummy! 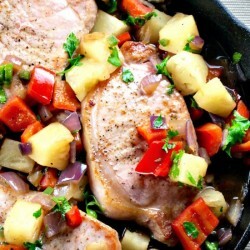 This sweet and spicy pineapple pork skillet dish is an easy recipe that can be on your table in 30 minutes! 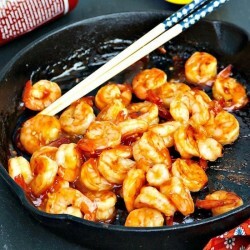 Perfect family meal for any night. 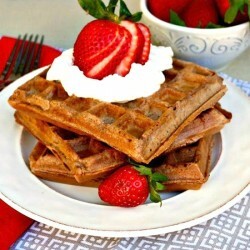 Delicate Whole Wheat Chocolate Waffles with almond meal for an extra dose of protein. 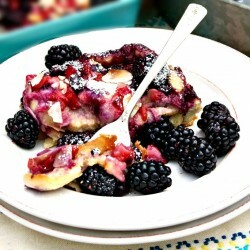 Serve with fruit and freshly whipped cream! 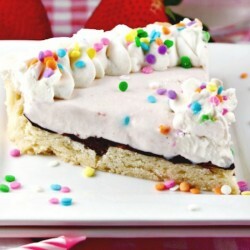 Extras can easily be frozen to be enjoyed anytime! 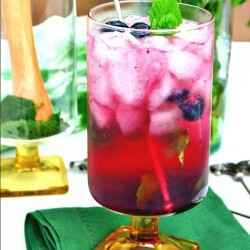 Three ingredients make this elegant and refreshing Berry Kissable cocktail. 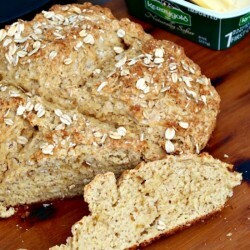 Takes less than 10 minutes to make and it is perfect for any occasion.